Michael started his ChemDry business in 2005 and Dermot (myself) in January 2008. We both had businesses that were going just ok, but we weren’t growing. We both had a year that seemed we were going backwards in 2013. 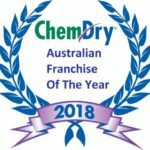 I approached Michael with the idea that we make an offer to buy out another ChemDry Franchise who had been operating on the Mornington Peninsula for 4 years and wanted to get out of the industry. So in February 2014 we joined forces and became ChemDry South East. Through this purchase and with a lot of hard work, extra training and determination our business has grown each year since. 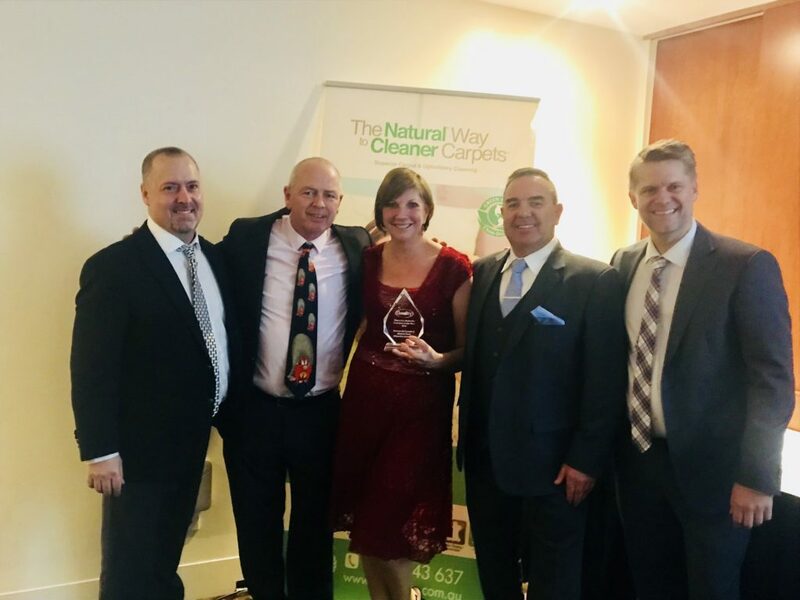 We have just employed my wife Barb as our admin/marketing person, as Michael and I wanted to concentrate on the ‘hands-on’ side of the business, with a view to employ more people to help us do the physical work of carpet, upholstery tile cleaning etc. This will mean training the right individuals to do what Michael and I have done so well over the last 13 years and 10 years respectively. It will also involve investing more into our business by way of purchasing more equipment and vans over the next 12 months to 2 years. We look forward to this challenge and making more and more people happy, repeat customers as we go. So from here, it is growth that we will be concentrating on, whilst keeping up our high standards of quality work. We look forward to helping out all our valued clients over the next few years. Many thanks to you all. Dermot McConville & Michael Toole.